I have been paying attention to My Girlfriend Voice more than ever lately. I needed to slow down, simplify and most importantly, unplug. You may have noticed my absence. You see, I had a realization. Each and every day, I am overwhelmed with information. I am hungry for information and read articles with titles such as Grounded in Gratitude, The Power of Forgiveness, Living with Compassion and the like….. While I love to search and evaluate new learnings, this process is taking me away from myself and my intuition. Simplifying is not just how many things I own or how I schedule my time. I am simplifying the information I TAKE IN to my brain. I am simplifying my responses, my OUT PUT. I have never worked so hard doing less. I can talk the talk but am I walking the walk? Are my actions in alignment with my words? My Girlfriend Voice reminds me that all of the answers I need reside within. Once I am quiet, I can hear the music in my breath. I can feel the quiet flow of wisdom in my soul. I can relax into trusting that everything is going to be OK.
What is your path? I would love to hear about it. 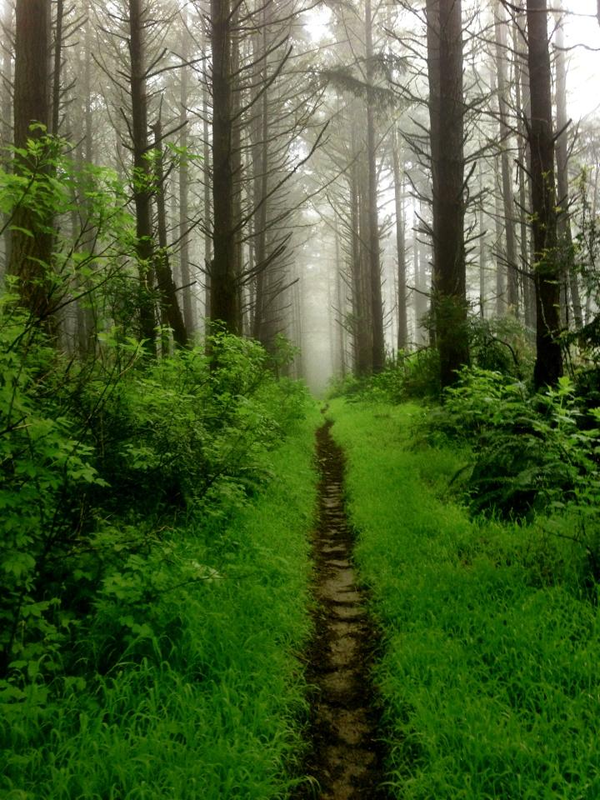 This photo of Point Reyes, CA is a gift from Heather. Thank you! Beautiful. Thanks for sharing always.